Dubai: Does your regular eight-to-five job never leave you the time to pursue your passion? 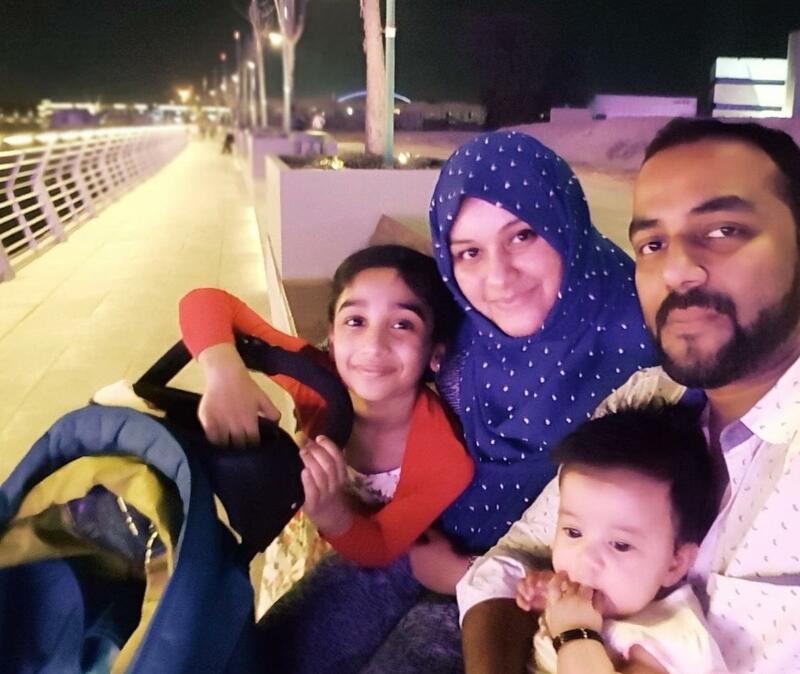 Dubai expat Rayshad Rauf proves that time or the lack thereof, is just an excuse. A sales and marketing manager, in a power tools company on weekdays, Rauf dedicates his weekends to practising music. His hard work recently brought him fame. 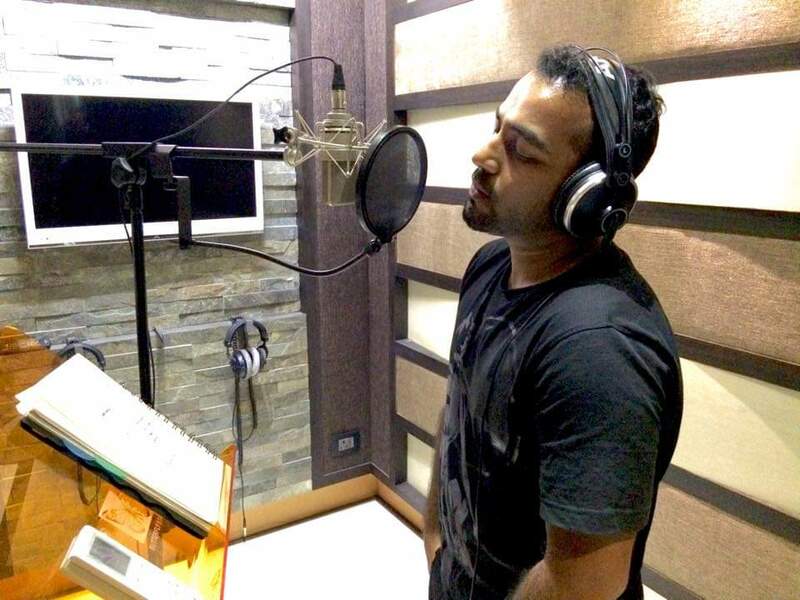 In February he took his first step in the Malayalam film industry, as a playback singer. 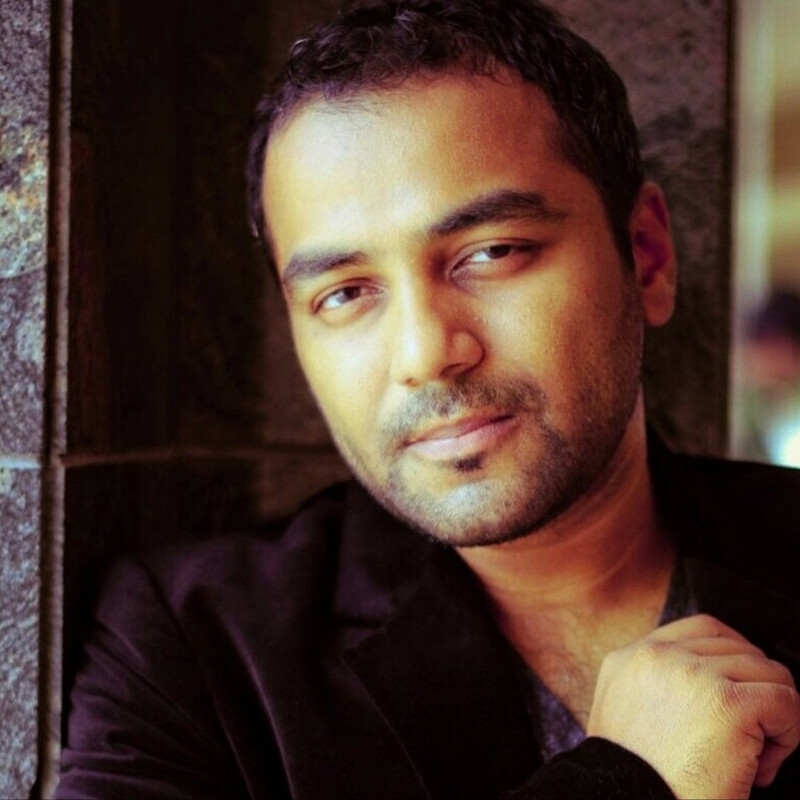 His song Melle Melle, from the new Malayalam movie, June, was an instant hit. Within just a few weeks it crossed over a million views. My father always used to listen to the radio back then, at home and while driving. At that time, Dubai had only one radio station. I used to tag along with him almost everywhere. Before I knew it, music became a habit. A Sony Walkman gifted by a friend in 1995, was instrumental in his curiosity to grow not just for the music and its lyrics but also orchestration and music programming. Rauf moved to India briefly for higher studies. He got a chance to meet young aspiring artists and musicians, who inspired him: “I met Sayonara, the now famous Malayalam singer, her father was a Western music teacher and he gave me some valuable insights.” Rauf gradually focused on understanding and experimenting with music production software. He returned to Dubai in search of a regular job that would give him a steady monthly income and landed himself a job in the power tools industry. However, he did not let his busy lifestyle become an obstacle between him and music. While work was five days a week, weekends were strictly for family and music. 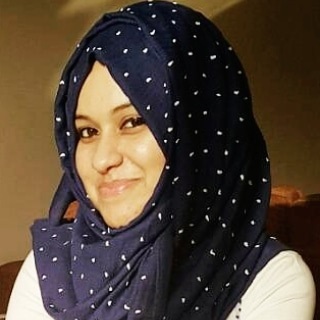 Ifthikarali Azeez better known as “Ifthi”, later became popular in the Malayalam music industry and in 2018, directed the music for the Malayalam movie June. At times, Rauf felt like quitting, but he was surrounded by friends and family who urged him to keep going: “Most of them ensured I don’t quit. Because I did, many a times. He has limited time during weekends so he tries his best to dedicate enough time to music, I make sure we give him that space while he does so. His creativity is best when he is left alone in a studio... we don't get to listen him composing or singing very often. But, when we do, our children and I enjoy every bit of it! So, does that mean he will quit work to sing full time?